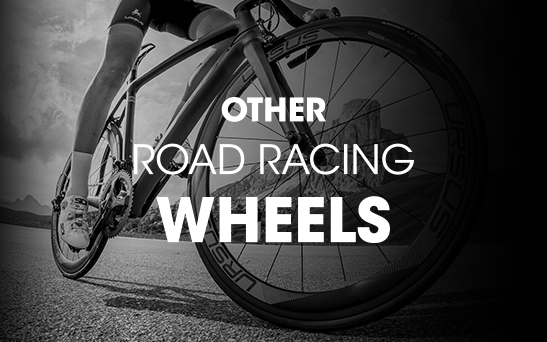 Discover Ursus Gauro, the lenticular wheel for road cycling, which over the years has become a secret weapon of numerous champions during the stages in the most important tours of the world. When the race is against the clock, Gauro makes you fly thanks to its low weight and its aerodynamic shape. 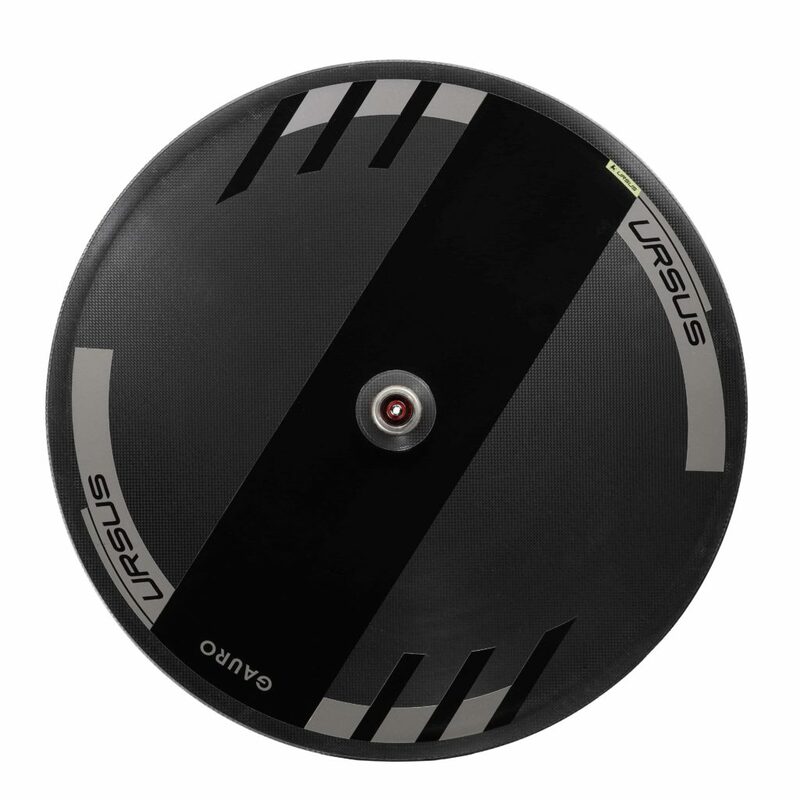 Using lenticular wheels in time trial races will allow you to benefit from the low friction against the air and therefore to have an extremely aerodynamic product that will allow you to cross the finish line as a #Gladiator. • Material: Monocoque 100% carbon fiber. • Advised Tires: Tire 28’’ diam. 700x23 and 700x25. • Material: Carbon-alloy black; axle in alloy Al 7075. Seal ball bearing. 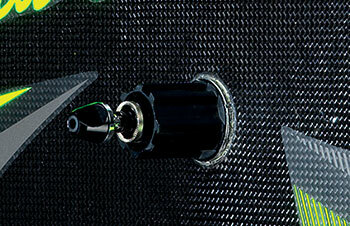 3K is a woven carbon fiber frame and each square is composed of 3000 filaments. The plot is less visible and has a stiffness / weight which is slightly lower than the UK. 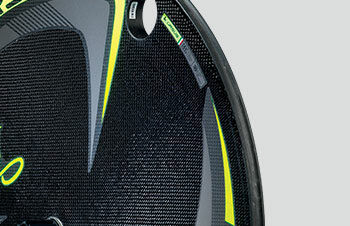 The rim with this fiber type is more versatile and safe. The carbon used in these rims and soaked by a particular resin is very resistant to high temperatures created from the brake pads on the rim. This part causes a lower deterioration of the carbon in time and thus a better performance of the final rim. An important system of inorganic reinforced fiber. Where the heat which is created from the rim during the breaking process is blocked by this particular shield, allowing the internal structure not to affect the integrity of the carbon..
System where four hub bearings are inserted for optimum fluidity. In the area behind the rear wheel hub there are two bearings in a line that restrict the pin from bending. The reduction of the lack eliminates the dispersion of power exerted on the wheel. Ursus is a historic Italian company that produces industrial mechanical components. 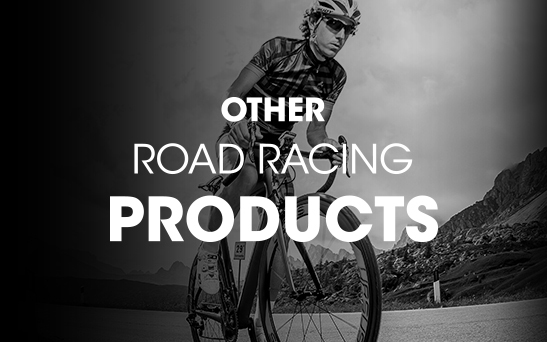 Due to its business philosophy characterized by its openness to innovation and pursuit of excellence, Ursus has been the leader in producing wheels and bicycle components since 1967.